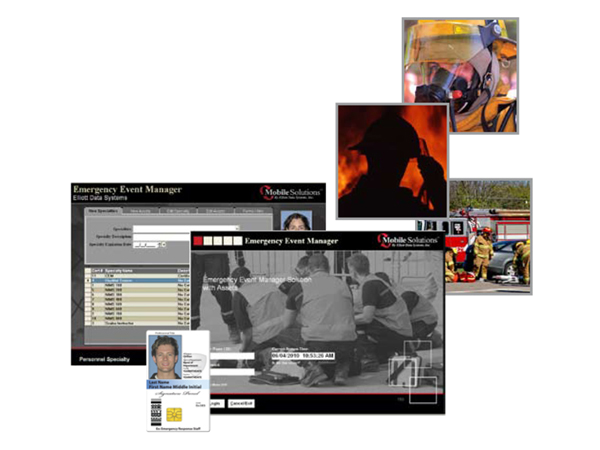 Emergency Event Manager (EEMS) is an accountability solution that enables Emergency Management Agencies to track First Responders and manage an emergency incident scene on-site electronically. 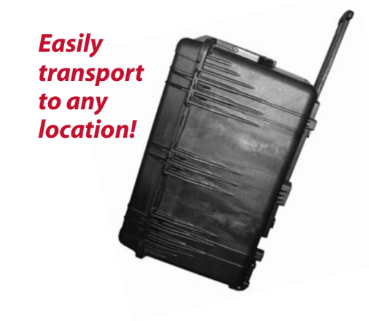 EEMS automates the process of tracking an incident by electronically capturing data as first responders and volunteers move in and out of divisions, create assignments, time stamp all activity, have access to crucial personnel information including certifications and specialties and issue secure FIPS 201 color IDs. 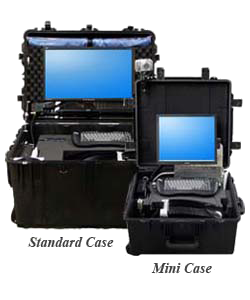 Command Centers can be setup and operational within minutes of arriving on scene using EEMS. First Responders and Volunteers can be badged, issued assignments and begin setting up checkpoints quickly and efficiently. Electronically capturing data during the event allows the EOC and Command Center on-site to view event data during or after an event. This automated process makes performing audits and grant reimbursement requests easy and more accurate than manual processes. 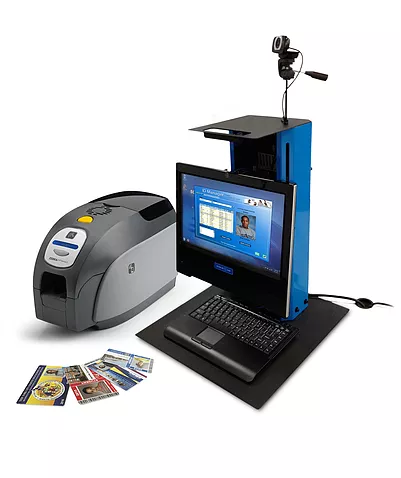 Instantly issue positive IDs anywhere. 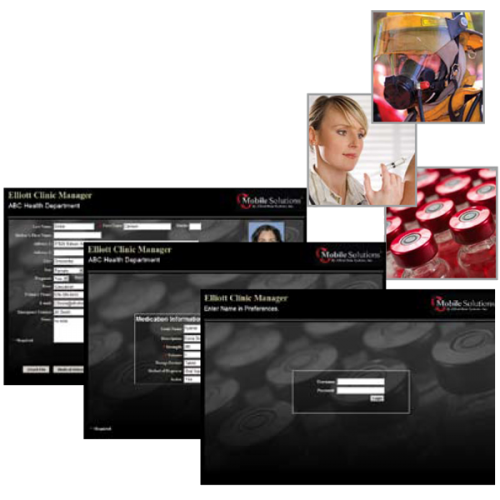 Track & manage personnel & volunteer data. 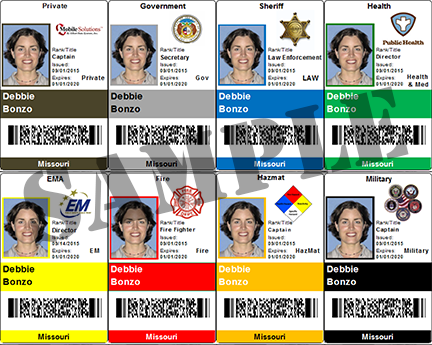 An interoperable system allowing other dept/organization credentials to be integrated at an event. Tells you who’s on-site and who’s not on-site. An affordable solution for departments large & small. 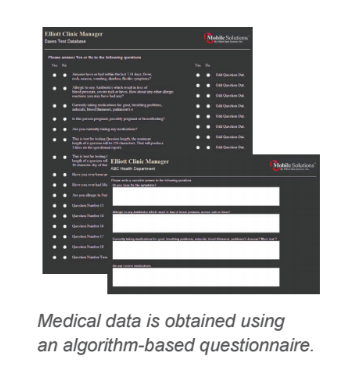 Generate accurate reports quickly for federal reimbursement. 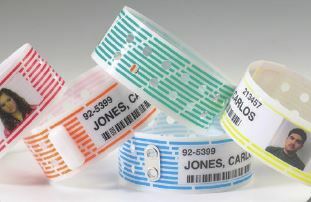 Choose from multiple card designs & print IDs. Ability to work online & offline.